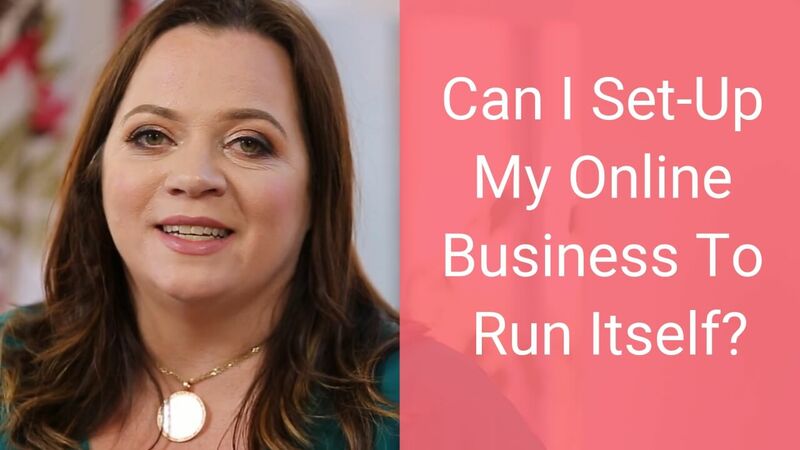 Over the next three weeks, I’m going to be talking to you about the top three mistakes that I see people making with their online business, and most importantly how you can avoid them. So what is the first mistake that people make? It is trying to create demand for what they’re offering. Here’s how most people approach their marketing: First of all, they go and create a product or a service. Then they pray that they can find someone to sell it to. This is a huge mistake, and the reason it’s a mistake is because they’re coming up with a supply before they’ve really established where there’s truly a demand. I prefer a different formula, which is to find a hot target market, find out exactly what they want, and then give them, or sell to them, what they’ve told you they want. This is the key to success in any business, online or offline. The majority of people come up with a product and service, then they expect to find people they can shoehorn into that product or service. Doing business this way is expensive and it’s the hard-work way of doing marketing; and if you’ve tried marketing this way, you know how frustrating and time-consuming it can be. This way of marketing can also elicit a lot of fear because you NEED to find the customers. You’re desperate to find the customers, and that’s really the hard way to go about it. The reverse way to do this is to find the market first, find out what they want, and then let them buy what they’ve told you they want. The moral of this story, or the lesson from today’s article, is to really focus on finding a market. Don’t spend any time thinking about the product or service you want to create until you’ve established there is a market. When you find markets that want things really, really badly, you massively tip the law of supply and demand in your favor, because suddenly you are now servicing a demand. You’re not trying to create demand. So, make sure that you find out what people want before you even think about what the product or service will be. I recommend that you pick a crowd that you have a lot of empathy with. It could be that you pick an audience that was you a few years ago. For example, when I first started my Client Magnets business, a lot of the people I was helping were people who were selling their services. 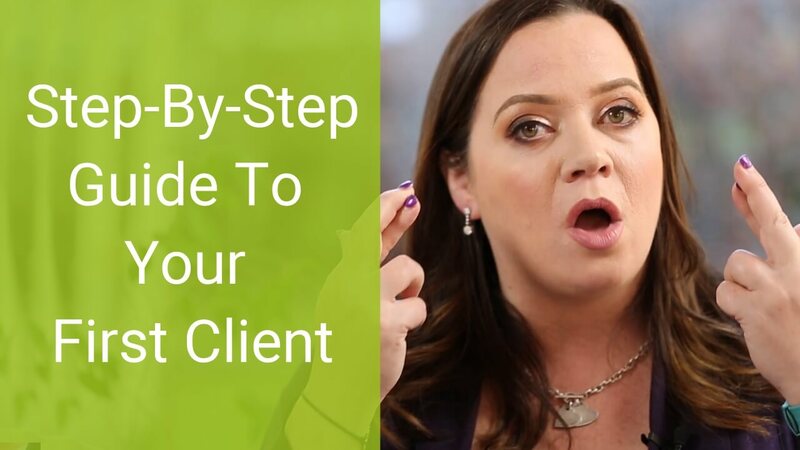 They were trying to find clients, and they didn’t necessarily have a lot of marketing know-how, and I wanted to share with them the things that I put in place that had helped me to become a corporate client magnet. Make sure you pick a crowd that you have empathy with – a crowd that you resonate with – a crowd that has similar passions and interests, because it’s going to be much easier to sell to that market. So, that has been part one of our ‘online marketing mistakes’ three-part series. We’ve covered off on the mistake of trying to create demand. Make sure you read the article next week – I’ve got something you’ll want to hear!